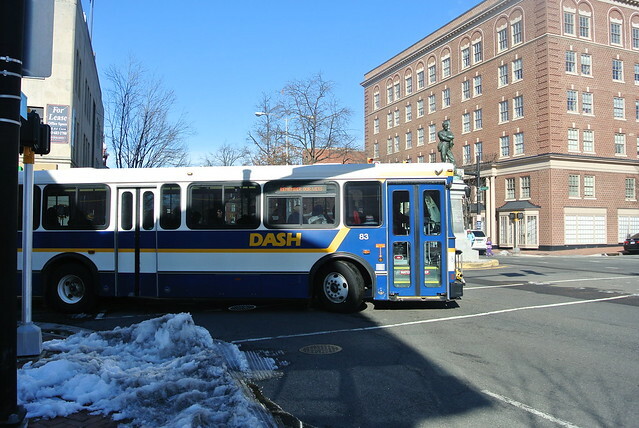 DASH is operating on a regular weekday schedule with NO detour in effect on the AT1, AT2 and AT8. All other routes are operating on a regular weekday schedule on the Snow Detour Route, at this time. Service will be extended until 10:30 a.m. on the AT3, AT4 and AT2X to accommodate the Federal Government’s two-hour delayed opening. Please continue to check our website, Twitter and Facebook for service announcements as they occur, and allow for extra time on your commute due to potential delays with road conditions. Be safe!